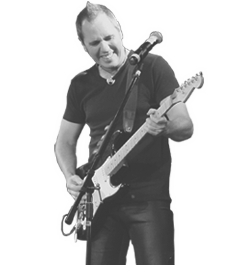 Well known to Durban audiences and a firm favourite on many theatre stages, guitar maestro and vocalist Barry Thomson is celebrated for his varied performances. Most recently he performed at the Heritage Theatre in 'Buddy and Friends', and will soon be doing 'Taste of Thomson 4' at the same theatre. He has performed to acclaim with the KZN Philharmonic on many occasions, including the 2007 Starlight Pop Opera. 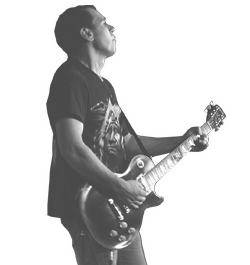 Barry started playing music at the age of 7, and formed his first band when he was 13 at Beechwood High School in Durban. Barry graduated in 1991 from the Durban Technikon Music Department where he specialized in classical and contemporary guitar for 4 years. He performed in the 1988 Elizabeth Sneddon Theatre production of 'Grease'. It was in this production that he met Strawberry Fields function band and was offered a permanent position in the band, under the leadership of Dawn Selby. During 1993, Barry performed for a year on the East Coast of the USA. In 1995, Barry was commissioned by PACT to teach well-known artiste, Joseph Clarke, to play electric guitar, in preparation for his role as Buddy Holly in the production of 'Buddy'. Over the last 20 years, he has played for numerous theatre productions at the Sneddon and Playhouse theatres in Durban in shows such as 'Unisex', 'You’re so Vain', 'Red Hot and Country', and 'Hair' , to name a few. He taught guitar at KearsneyCollege for 8 years, before resigning in 2009 in order to persue his original material. Barry was also a partner in Strawberry Fields Recording Studio and is involved in studio session work including composition, guitar playing and vocals. Some of his humorous radio and TV copositions include the title song for Leon Schuster's movie 'The Millenium Menace', and a comedy Sharks song: 'Chowed To The Bone'. 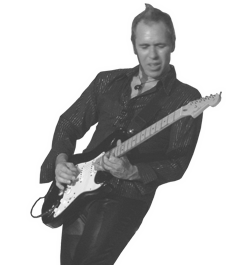 Barry co-devised and was musical director of the Vita award-winning show 'The Guitar That Rocked the World', in 1999, a show following the history of the Fender Stratocaster guitar. The show toured nationally including a season in Cape Town from December to January 2001. Themi Venturas and Barry will re-run the show at the Sneddon Theatre for a 10-year anniversary show in August 2010. He has also performed for 2 months at the Crowne Plaza 5 star hotel in Dubai, United Arab Emirates in 2001. 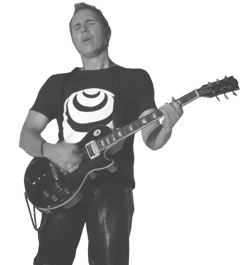 Barry has worked with the Kwa-Zulu Natal Philharmonic Orchestra (KZNPO) on a number of occasions, and has had the prestigious opportunity of appearing as a soloist on lead guitar and vocals with the NPO on many occasions. He performed in 'Concert Fever' with highly acclaimed singer entertainer Joseph Clark, well known especially for his performance as Freddie Mercury in SA’s famous tribute show 'Queen at the Opera'. Barry performed a selection of the music from 'Queen at the Opera' with Joe and the Johannesburg Philharmonic Orchestra at the Sandton Convention Centre, and the KZNPO in Durban at the Playhouse Theatre. He has now become a familiar face with the KZNPO, performing in various concerts including, Philharmonic Rock at the DurbanCity Hall and most recently at 'The Starlight Pop Opera' at the Durban Country Club. From 2001 to 2005, Barry toured South Africa on the Barnyard Theatre circuit, performing in many shows such as Hot Chocolate, Roll Over Beethoven, Rock Me Amadeus, La Vida, Forever Young, Walking in Memphis, and most recently, Harvest Moon. He co-devised the hit show 'Johnny Plays Guitar', taking guitar playing to a new level on the Barnyard circuit. 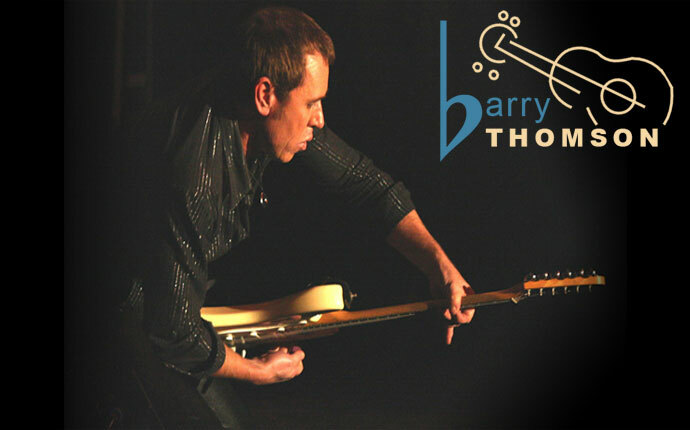 Barry now performs at the Heritage Theatre in Hillcrest where he has appeared in 'Johnny B. Goode', the Neil Diamond smash hit show 'The Jazz Singer', 'Coming of Age', 'Book Club', 'California Dreaming' and 'Chicks Rock', 'Bad Moon Rising', and 'King And Queen'. 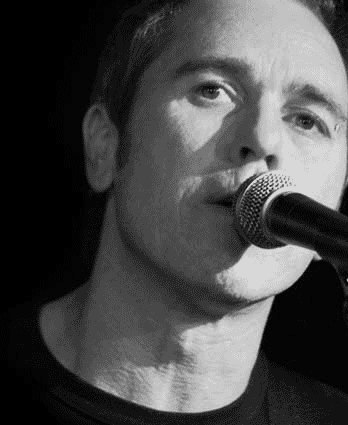 In 2008 he completed a second sell-out season of his own show; 'A Taste Of Thomson' at the Heritage Theatre, where he takes the audience on a passionate musical journey through his life, interpreted by his greatest musical inspirations, showcasing his guitar and vocal skills. The third season of 'A Taste Of Thomson 3' ran from May to June at the Heritage last year. When he’s not involved in a major show, he trades his electric guitar for an acoustic guitar, and performs an 'unplugged' two hour set at various venues and cafes. He has recorded an acoustic album called 'Walk A Mile' which is a combination of his own songs and other artists' material. He performed the lead role in the annual Young Performers' musical at the Elizabeth Sneddon Theatre; 'School Of Rock SA' where he played the part of the bohemian, charismatic teacher. The show is an adaptation of the movie 'School Of Rock', which put his acting skills to the test. He has since performed at White Mountain Folk Festival, and most recently at Splashy Fen 2009. He performed his original material for Night Of 100 Stars, a Cancer research charity in August 2009. 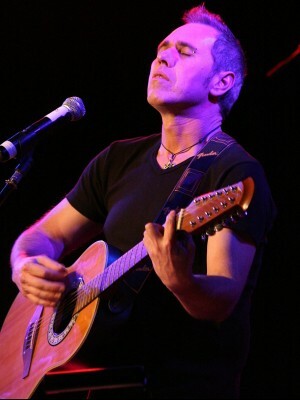 He has performed in various productions at the Heritage Theatre in 2009: Woodstock Remembered , Taste Of Thomson 3, a Dire Straits tribute : Brothers In Arms, Rock Legends, and a Carpenters Tribute show with Melanie Roberts in January 2010. Other Heritage shows for 2010 included Buddy Holly & Friends, A Taste Of Thomson 4 (back by popular demand), and Rock Legends 2.